Cooper & Cary Have Words - #34 Mad or God? 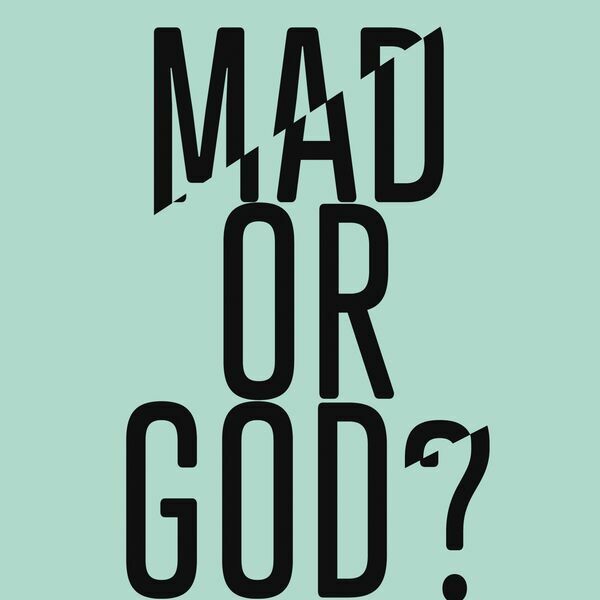 James talks to Professor Andrew Sims about his book, Mad or God? : Jesus: The Healthiest Mind of All.